Click image or here to order print, canvas, metal print, T-shirt, tile or postcard of this image. Posted on October 22, 2015 by triciachatter. 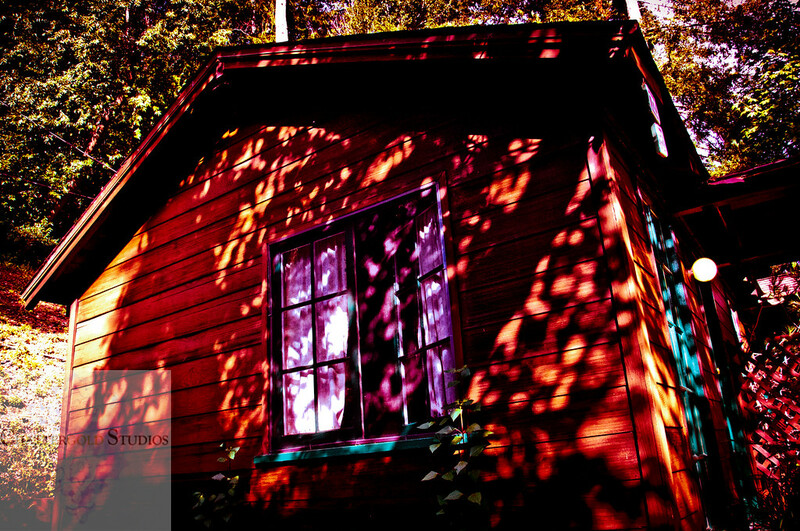 This entry was posted in Uncategorized and tagged #artforsale, #homedecor, #homedesign, #metalprint, #surrealart, #surrealcabin, art for sale, Cabin, cabin in the woods, design, Home Decor, interior design, interiordesign, metal print, surreal, Surreal Art. Bookmark the permalink.